Some OpaVote customers want to implement waterfall elections, and in this post, I explain how you can do this with OpaVote. Full disclosure, I just made up the name "waterfall election," but it needed a name and I kinda like it. 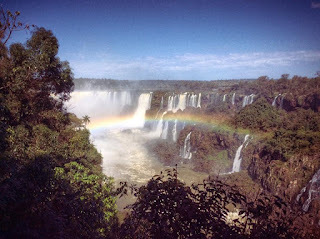 In a waterfall election, you are electing multiple positions, say president, vice president, secretary, and treasurer. The key difference from regular elections is that people can run for more than one position. A person may want to be president, but if he doesn't win that election, then he might want to be vice president. There are two main types of water fall elections, and I'll explain each below. You can use any of OpaVote's counting methods to do a waterfall election, but it works best when voters can rank all of the candidates, such as ranked-choice voting. With a cascade waterfall election, there is a single ballot, each voter casts a single vote. The votes are counted to determine a first winner, and that person is elected president. The president is then removed from the ballots, the ballots are recounted, and the next winner is elected vice president, and so forth. Run a regular OpaVote Election with a single winner. The winner of the election is president. Download the ballots from the Election and create a Count. In the Count, you withdraw the president, and then count the ballots to determine the vice president. Rinse an repeat with additional Counts as needed. With a segmented waterfall election, there are multiple ballots, one for each position being filled. Each candidate can run for one, some, or all of the positions. You count all the ballots to determine an initial winner for each of the positions. If a person won more than one position, then that person is removed from the ballots for the lower position (e.g., the president is removed from the vice president ballots) and the ballots are recounted. This is repeated as needed until you have a different winner for each position. Run a regular OpaVote Election with a contest for each position. E.g., a contest for each of president, vice president, secretary, and treasurer. If the Election produces a different winner for each position, then you are done. If two different positions have the same winner, then we need to create OpaVote Counts. For example, suppose the same person was elected both president and vice president. That person will be elected president. To determine the vice president, create a Count with the vice president ballots, withdraw the president, and recount the ballots. Repeat step 2 as needed for other positions. 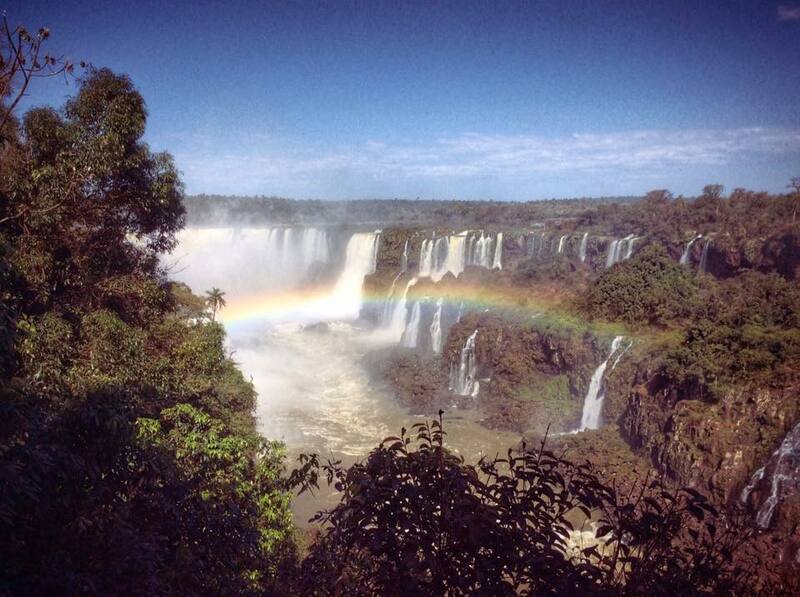 One last note, my wife took the above picture of Iguazu falls on the border of Argentina and Brazil. Beautiful place!